Are you interested in becoming a reseller of our solutions? Earn more by providing businesses with our efficiency-boosting applications. 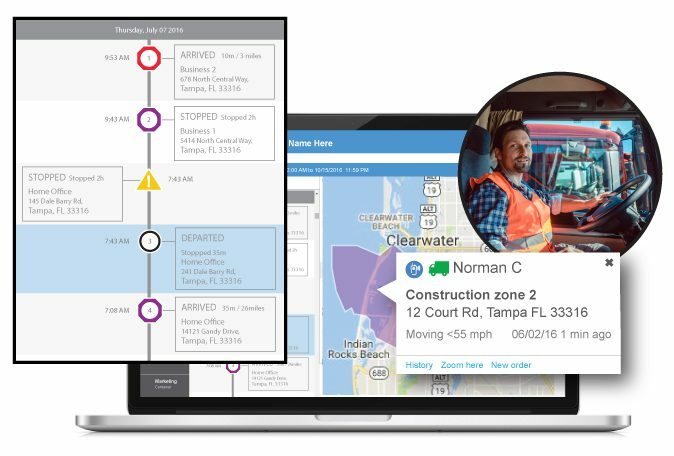 Our solutions allow companies to take the guesswork out of managing mobile employees, vehicles and mobile assets. Enhance your team’s performance using the resources and incentives provided by Actsoft’s Authorized Reseller Program. Earn more as you help to put our product in new customers’ hands. Provide insight into the potential savings from implementing our software. Rely on Actsoft’s team of product specialists for additional support. Enhance your sales pitches with predesigned presentations and product slicks. Give potential customers a real look at the software’s capabilities. Call scripts and sales presentations provide guidance for discovery calls.